Oyaide cables are renowned amongst many top DJs and producers who demand the ultimate in performance cables. 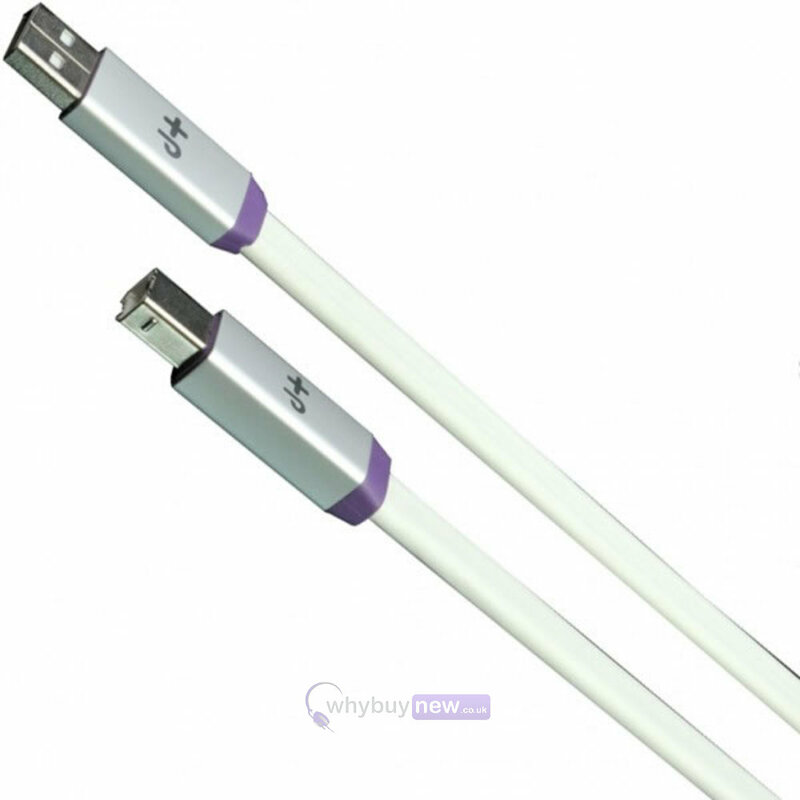 Oyaide NEO d+ USB Class S Purple / White 1.0M cables offer superior sound quality and unrivalled stability for users of professional DJ software such as RANE Serato or Native Instruments Traktor. Poor quality cables can often often cause a data signal to be interrupted and even the smallest dropout in signal can mean an interruption to the sound, latency issues or even system failure. When an audio interface is USB powered the quality of the USB cable used becomes even more significant. 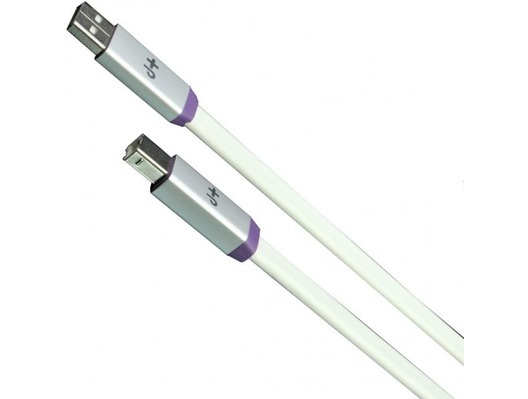 A poor quality USB cable can adversely affect the stability of the power supply to the interface which can cause timing and latancy issues when using pro software. 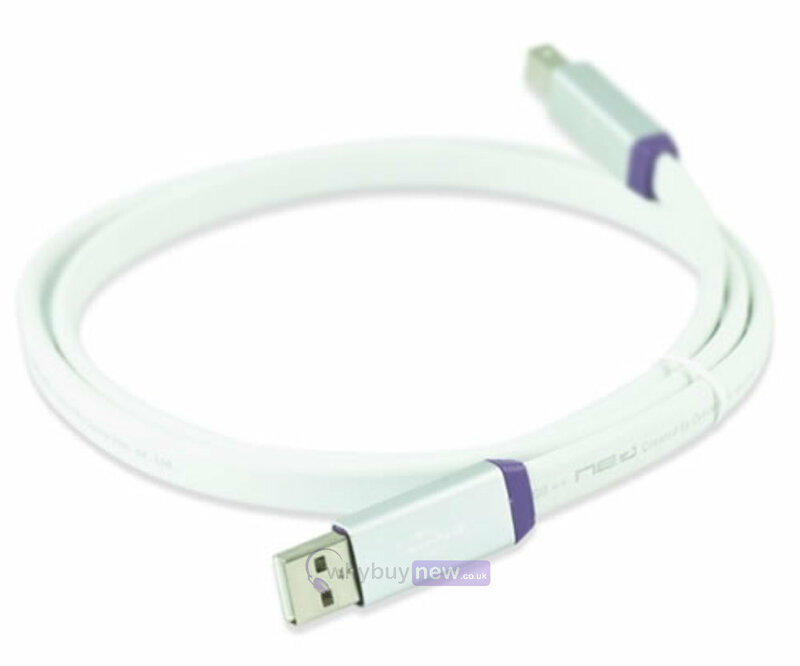 Neo/Oyaide designed the d+ USB cable aiming to providing the best environment to the DJs and artists who pursue the higher sound quality of their performance. With its excellent sound quality and stylish industrial design, the d+ USB will be the masterpiece for all professional creators such as DJs, musicians and sound engineers. Oyaide aim to deliver the highest level of performance for all music professionals with their range of top-end audio and signal cables as used by many of the worlds top DJ's.